Product #6176 | SKU GPP-290 | 0.0 (no ratings yet) Thanks for your rating! Hosa GPP290 1/4'' Adapter. This adapter is designed to adapt a stereo phone plug to a mono phone output. It applies mono equally to stereo left and right. 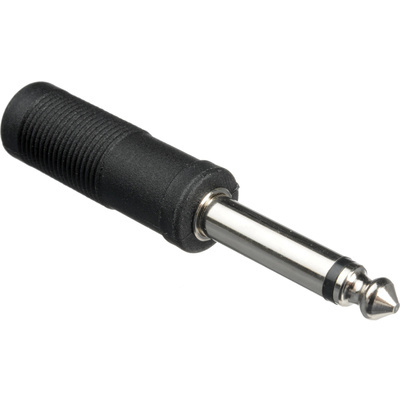 Adapter for joining a stereo phone plug with a monaural phone socket.